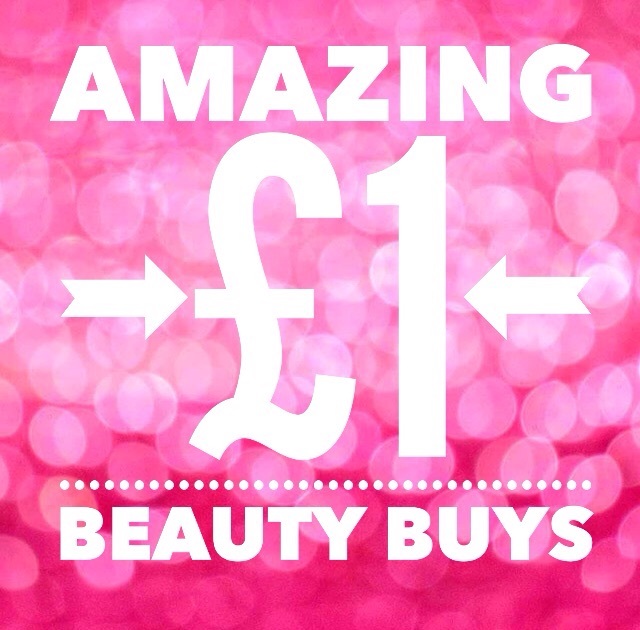 As a fellow bargain hunter as well as a beauty junkie, I've found some really good buys lately so thought I'd share. Reserve your judgement.. just because their £1 doesn't mean they aren't good! Here's a few bits I picked up recently for £1 and I've been loving them. This moisturiser is fairly new to my collection, so far I've had no problems with it. But to be honest, I didn't find much difference. I'd rather use the Nivea one, it's more refreshing. I've tried the L'oreal cleansing water and I loved it but it has a bit of a price tag with it :(. So when I saw this for £1 I grabbed it straight away. Yes, it's smaller butttttt handy for taking on breaks away too! And so far this has been lasting me quite a while. Not bad for £1. I used to use this when I was in my teens, I can't remember how good it was but will be nice to give my skin a break from shaving. I'm hoping it's going to do a good job.. We'll see. But at 99p! This will save a bit of money. My friend actually recommended this, as someone with oily skin I am skeptical with all moisturisers. 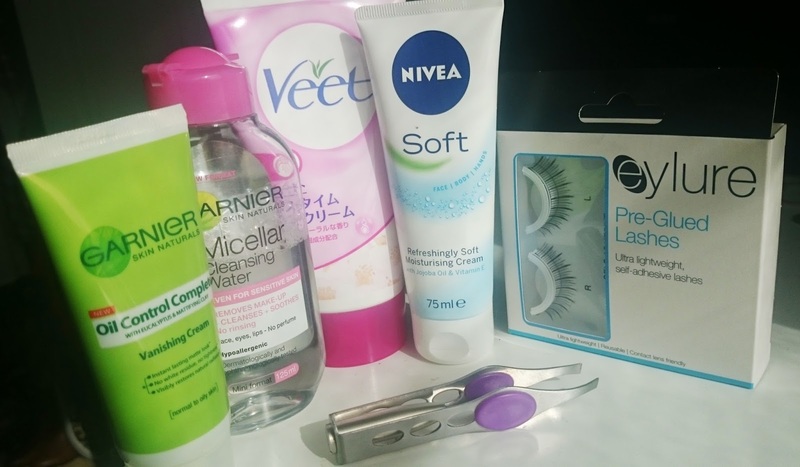 The worry of shiny or greasy looking skin, ugh! But I actually was amazed. It smells so refreshing and feels refreshing on your skin, I love putting it on when you've just washed or when my skin's a bit dull it feels great. You can pick it up for £1 in Home Bargains. I swiftly had to buy another after telling my mum about it, it soon disappeared (was stolen..). Yes, £1. Shocking, I know! I was amazed to find these in the £1 shop. A pretty odd buy I know but I actually love these. They have a light in the middle so no matter how awkward the place is it's so much easier as you can see it so clearly. No shadows making you miss the hair. I'd recommend these to anyone. What great beauty products have you found in the £1 shops?